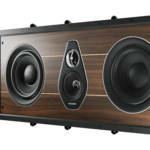 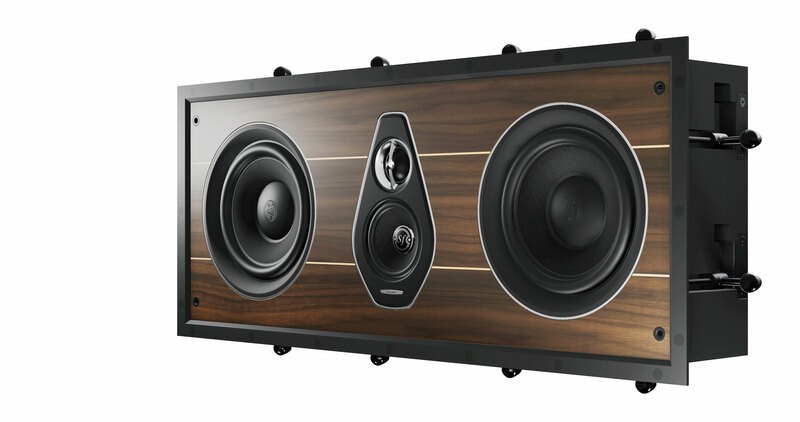 Sonus faber is excited to make their debut at the 2019 ISE Show in Amsterdam February 5 – 8. 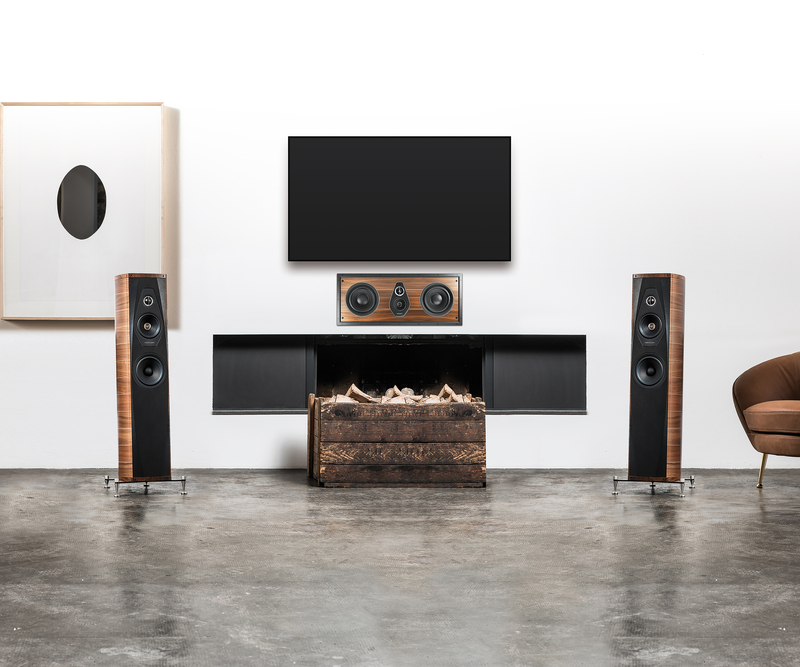 Remaining committed to our mission of creating an immersive and realistic listening experience and eager to enhance the Voice of Sonus faber, our engineers have pushed the limits of their existing technical knowledge to bring to life a new project. 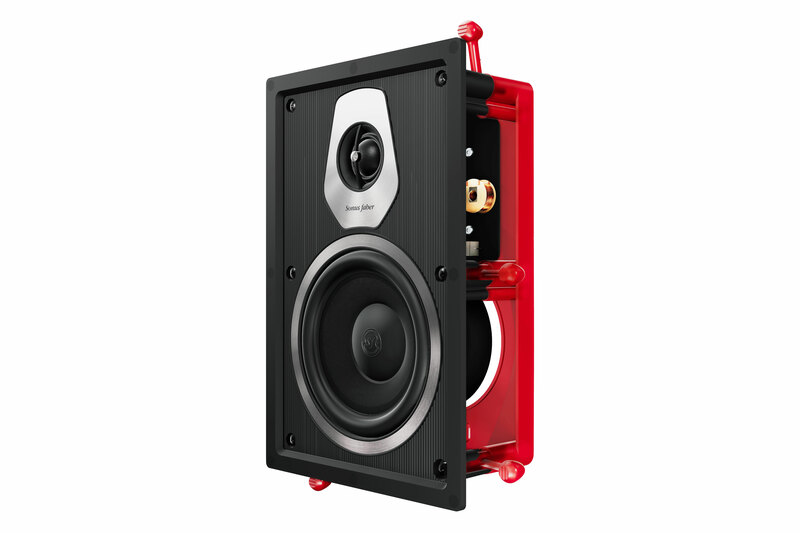 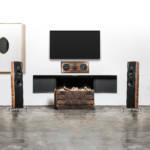 The result is the Sonus faber Palladio – a collection of custom installation speakers, In-Wall and In-Ceiling loudspeaker systems that stay true to the Sonus faber heritage. 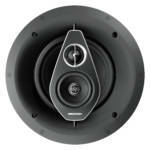 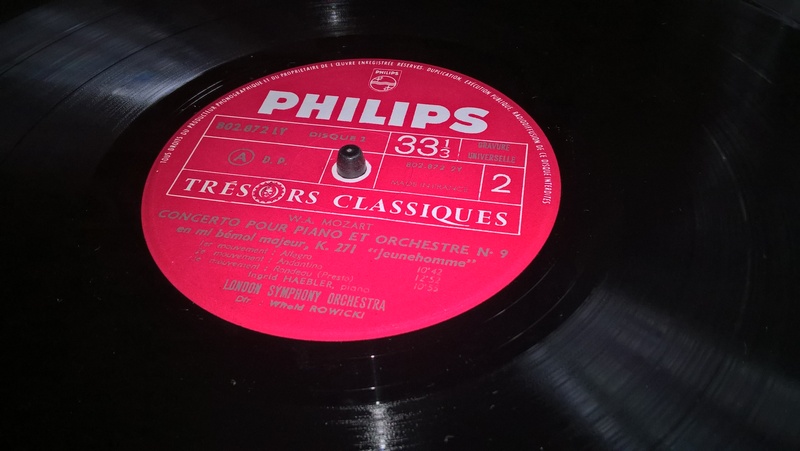 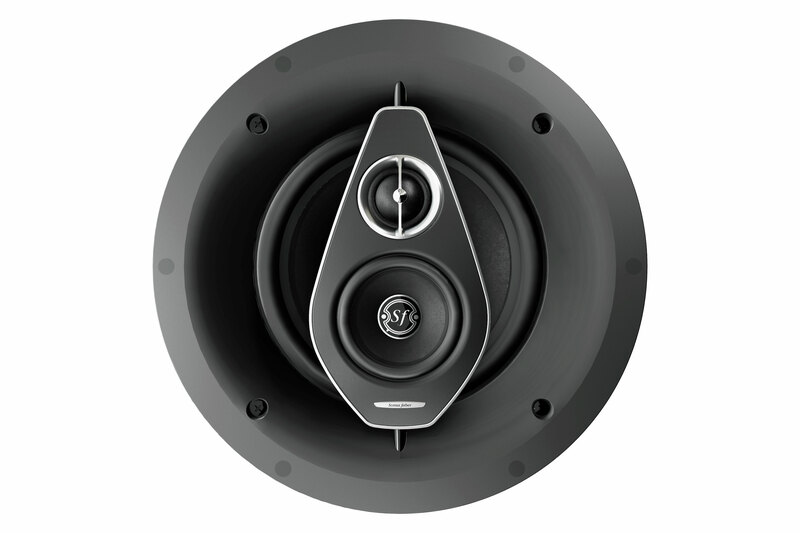 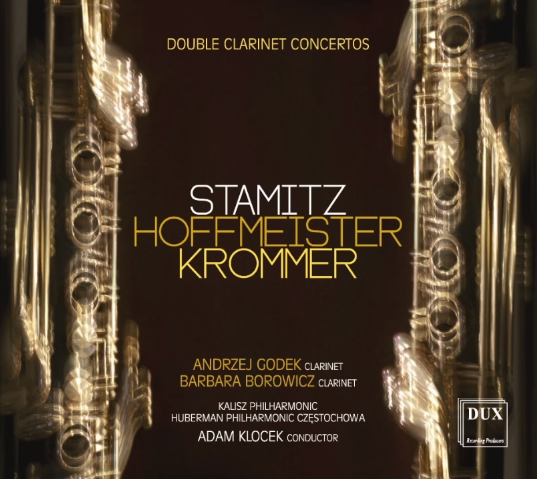 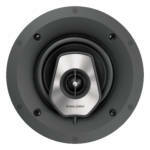 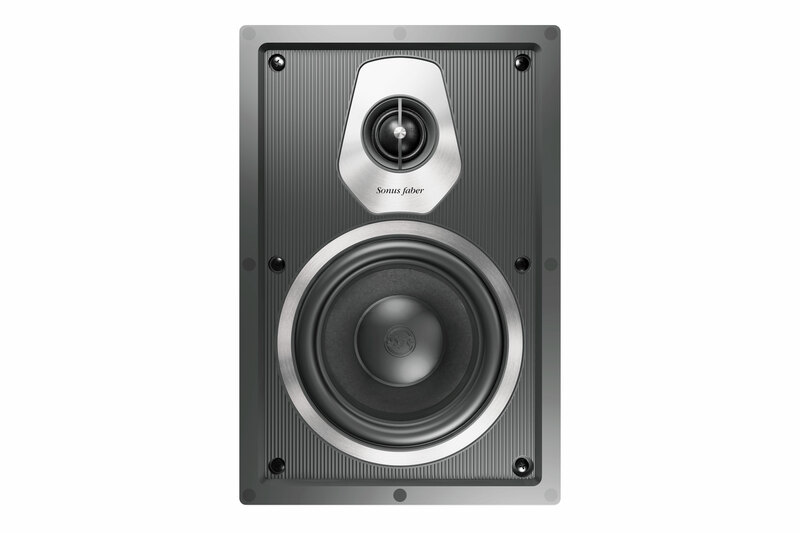 Silk dome tweeters are characterized by DAD (Damped Apex DomeTM) technology and mid-ranges and woofers are equipped with natural fiber and cellulose pulp diaphragms. 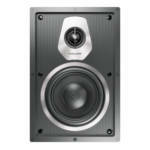 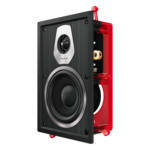 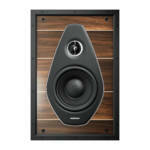 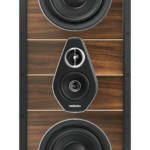 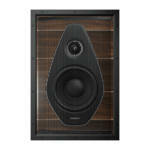 These two elements give life to the recognizable and iconic „Voice of Sonus faber”. 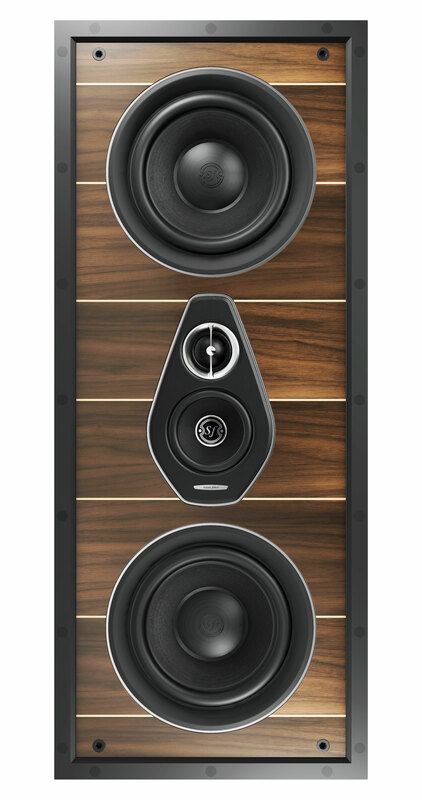 Building on the profound evolution process of Sonus faber in the last year that brought us to explore new design solutions and manufacturing methods, as well as use of new materials, our goal remains to highlight Italian design and creativity, extending through the launch of the Sonus faber Palladio collection. 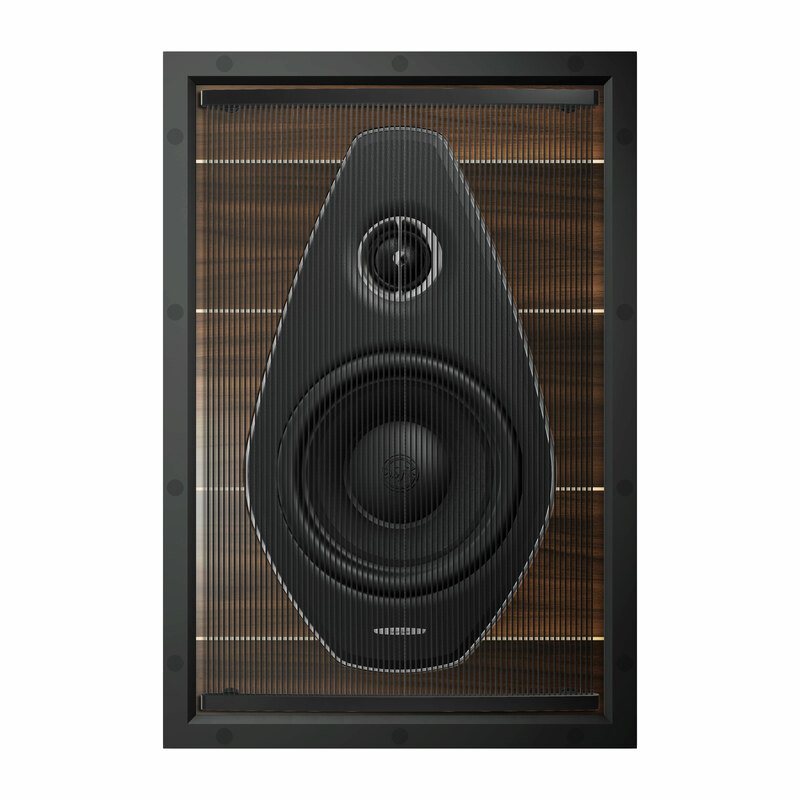 The line of custom installation speakers remains true to our brand and style, weaving the Voice of Sonus faber with iconic elements on drivers, wood inlays and aluminum inserts. 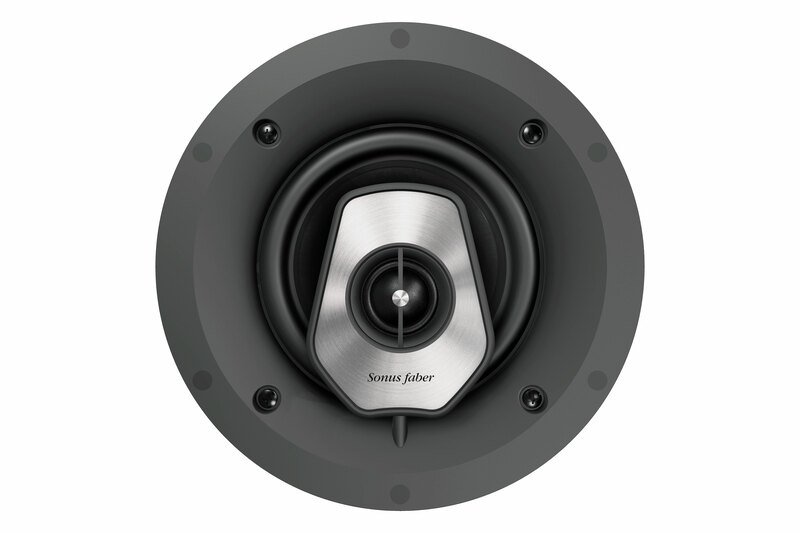 Separately, the Level 6 is characterized by the presence, in smaller dimensions, of the entire front baffle of Olympica, in which tweeters and mid-ranges are placed on a support covered in natural leather. 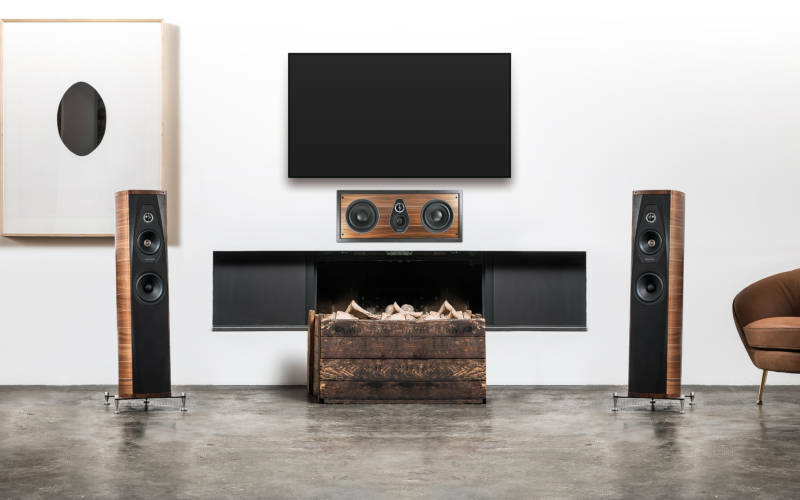 Regarding the front panels, we referenced our past collections to integrate the string pattern design explicitly reminiscent of the Sonetto bookshelves’ stand. 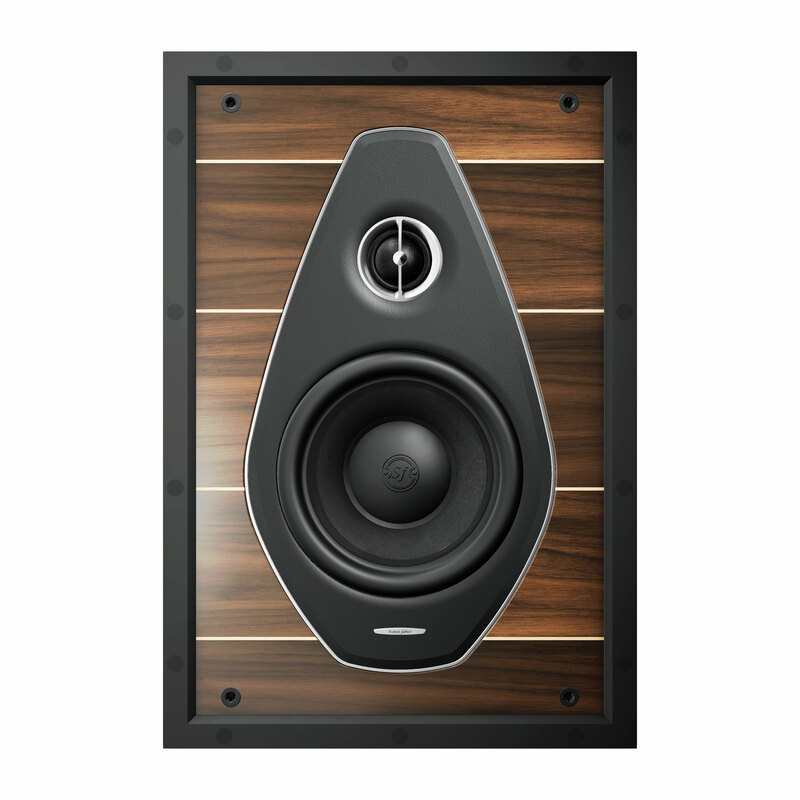 The Level 6 features the optional walnut wood front panels with maple inlays derived from the typical Olympica finish and creating a highly distinctive design in the In-Wall speaker market.